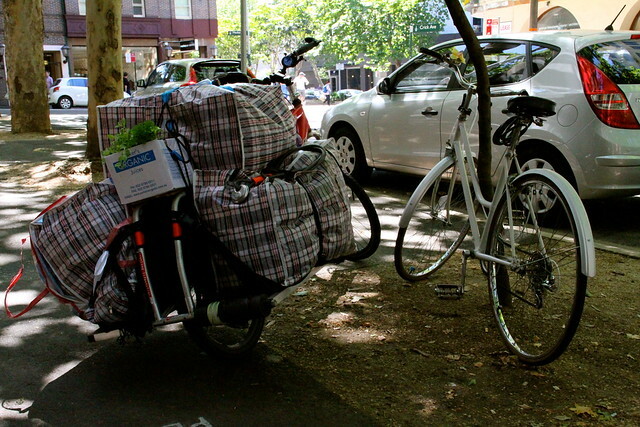 Sydney Cycle Chic: Cycle Chic Cargo Bike Nicked!!! 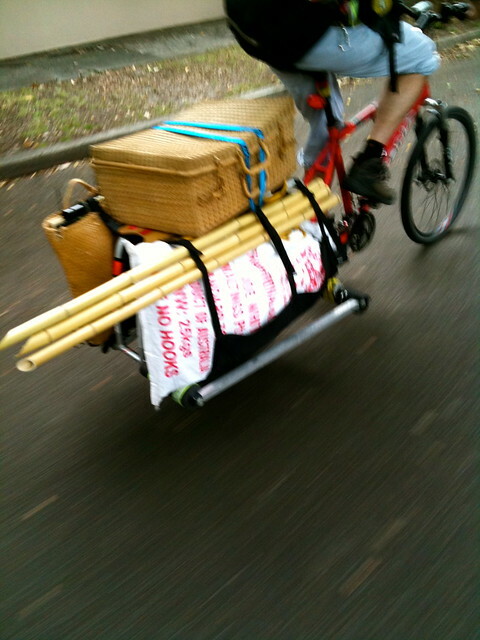 Cycle Chic Cargo Bike Nicked!!! And so it was that just before Christmas, the time of goodwill towards our fellow humans, some sods decided to get the bolt cutters to Mr Chic's Kona Xtracycle and ride it away from Kings Cross Parking Station in Sydney. 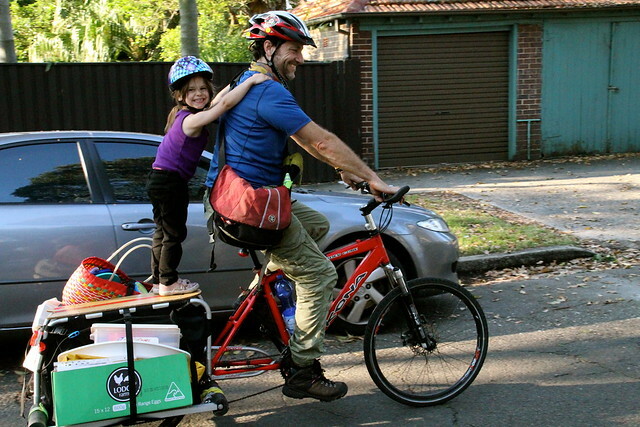 Not only is it one of a kind and loving built by Mr Chic but it has stunningly, sustainably transported all manner of Sydney Cycle Chic stuff and kids to events across the city and we need it back! 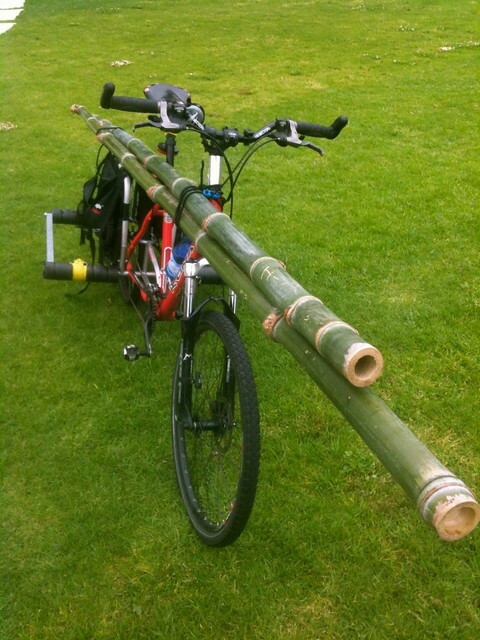 Will we be as lucky as Mikael in Copenhagen and his stolen Bullitt??? If you see it please email me and call Kings Cross Police on 02 8356 0099 who have the report. Rotten %&*^%$*. I hope the fact it's so unique works in Mr. Chic's favour. Good luck.